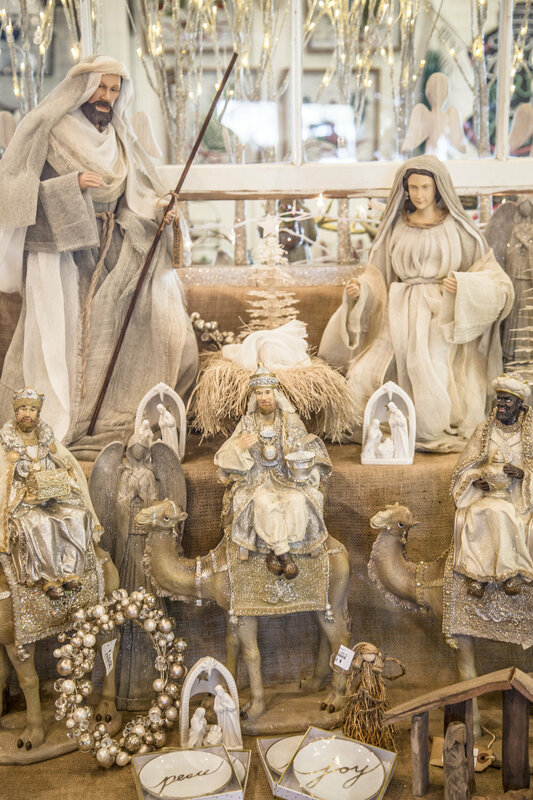 Designed to engage the imagination, this shoppe features a carefully curated selection of creative gifts, local art, eclectic home décor, unique finds and custom creations for the home. 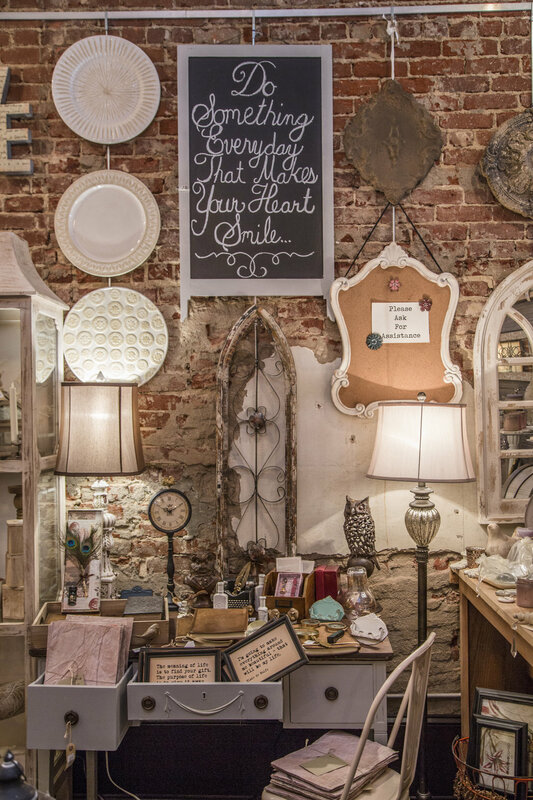 The Curious Quill is a destination for those who love to step outside the box and have fun seeking out the “anything-but-ordinary”. 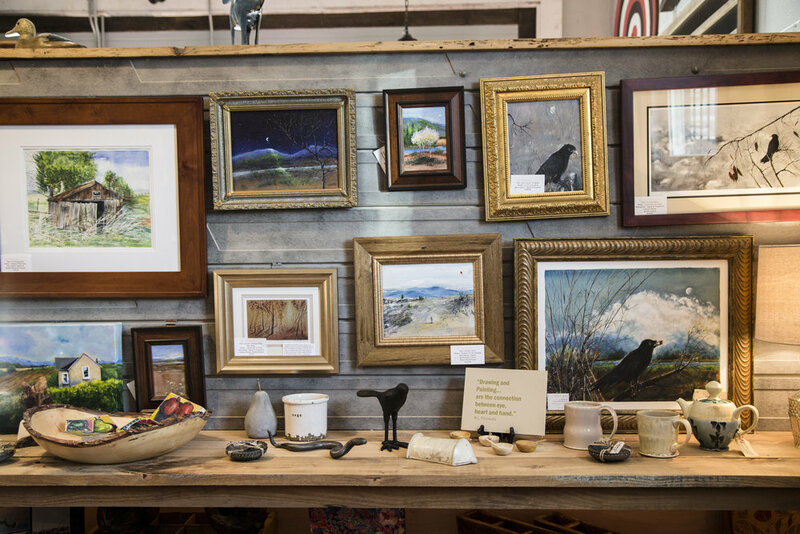 In addition to antiques, oddities and original designs that will give any room in your house that “creative touch”, the Curious Quill also offers charming baby and toddler gifts, vintage kitchen items, and a collection of inspired apparel. If you’re looking for something special that will have people asking “Where did you find that? !” – the Curious Quill is the place for you.